April, 27th 2016 - Bring on the Wrecking Machine! 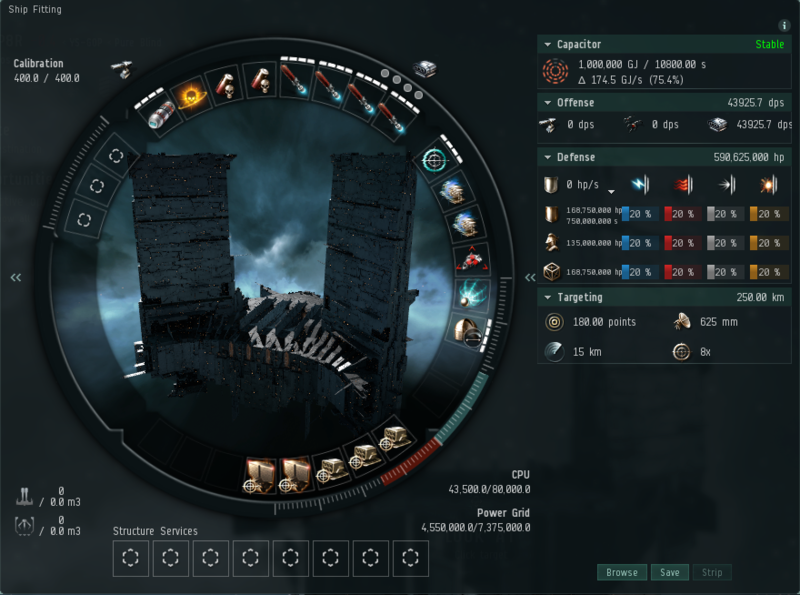 EVE online has been updated to the Citadel release. In line with this, Fleet-Up has been updated with the latest information from CCP. The the latest EVE release includes some new and renamed items, so please make sure you are using up-to-date named items when importing data -- the latest version of EFT / Pyfa should have the correct names. The most relevant changes to Fleet-Up are the new Force Auxiliary ships, 50,000MN MWD's, new doomsdays etc. Please note that as part of the update to Fleet-Up all existing fittings have been automatically updated to use the new module names. It's worth noting that Fleet-Up now supports storage of citadel station fittings - just paste them into the import fittings area and you're good to go!